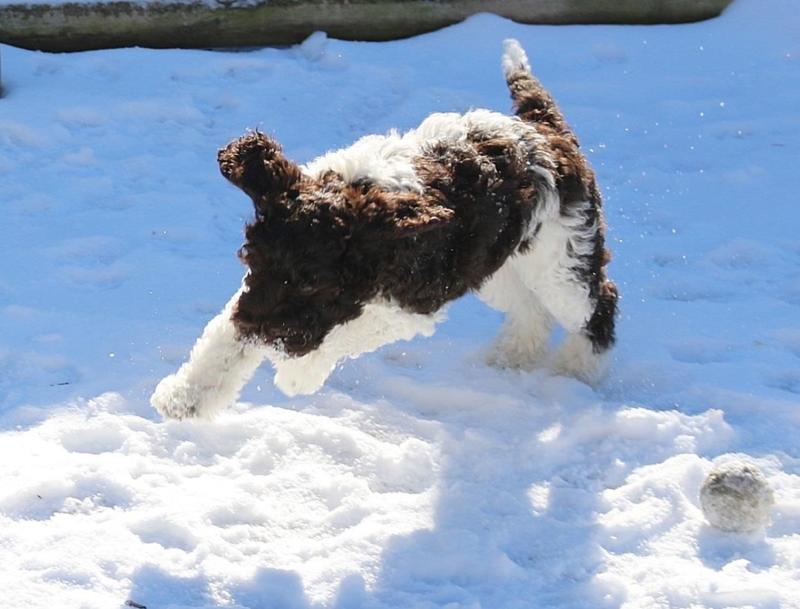 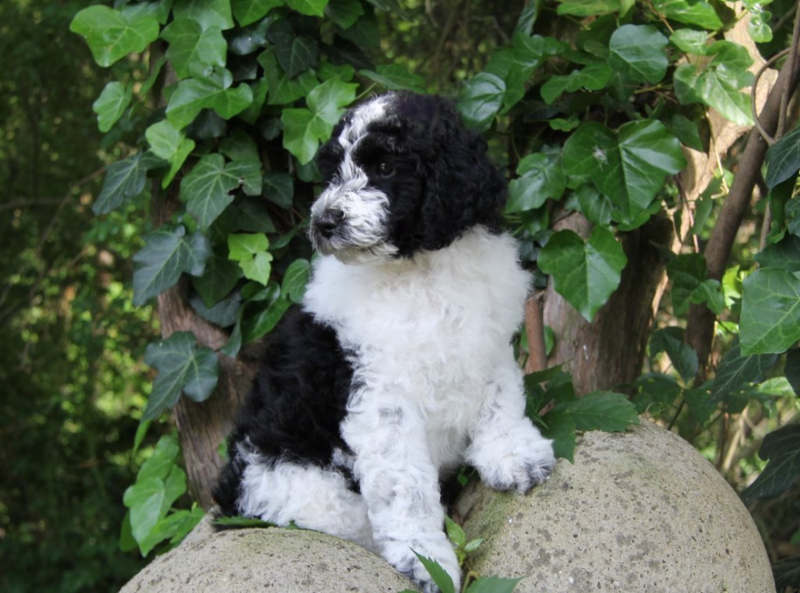 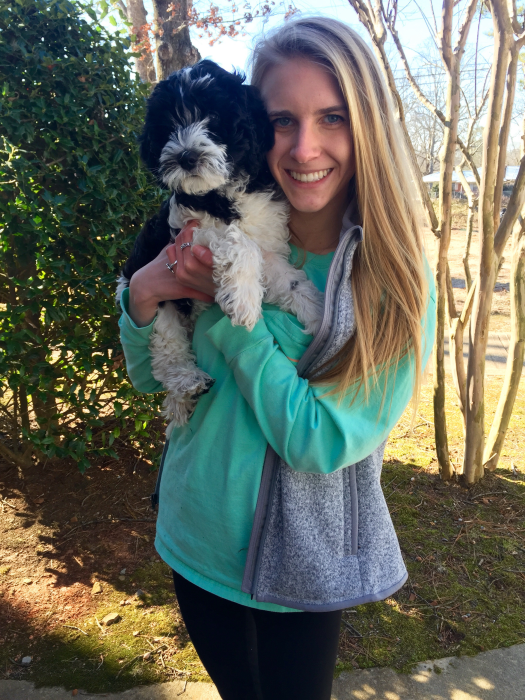 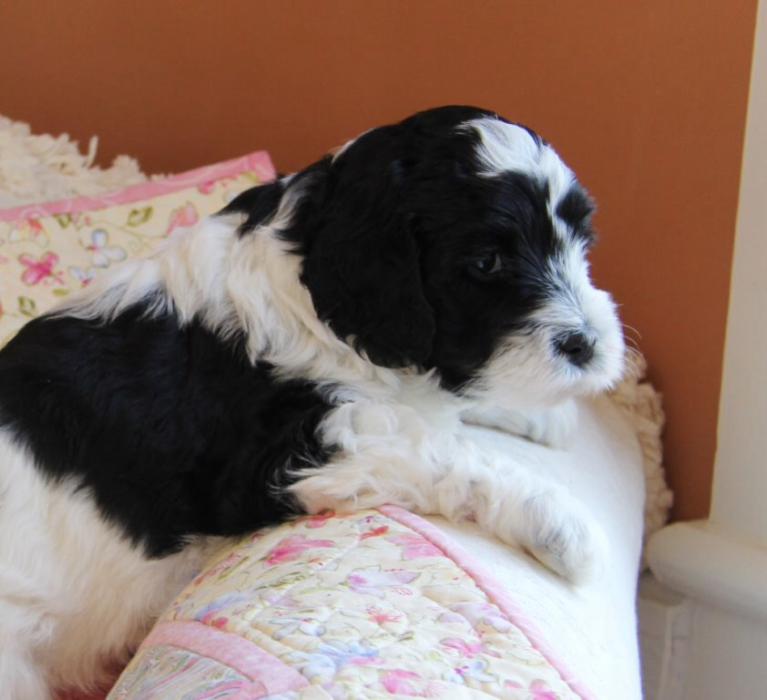 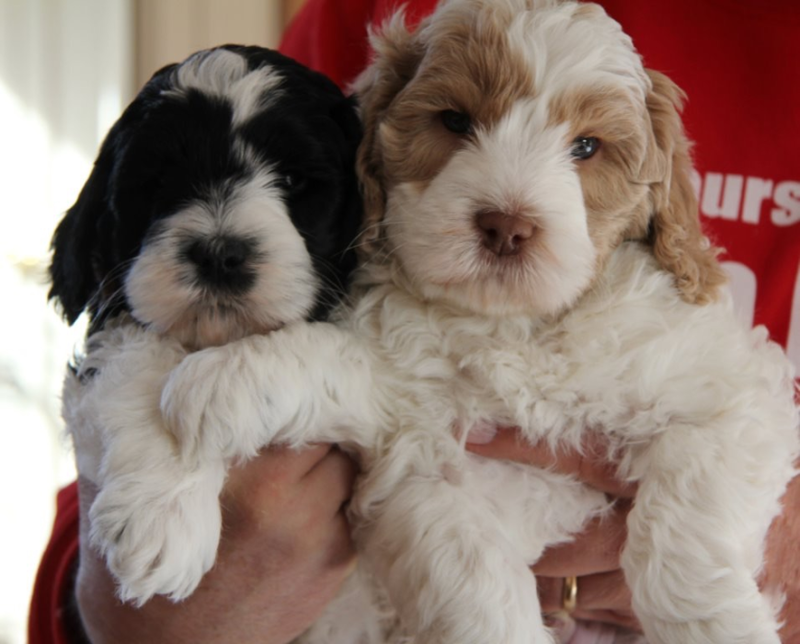 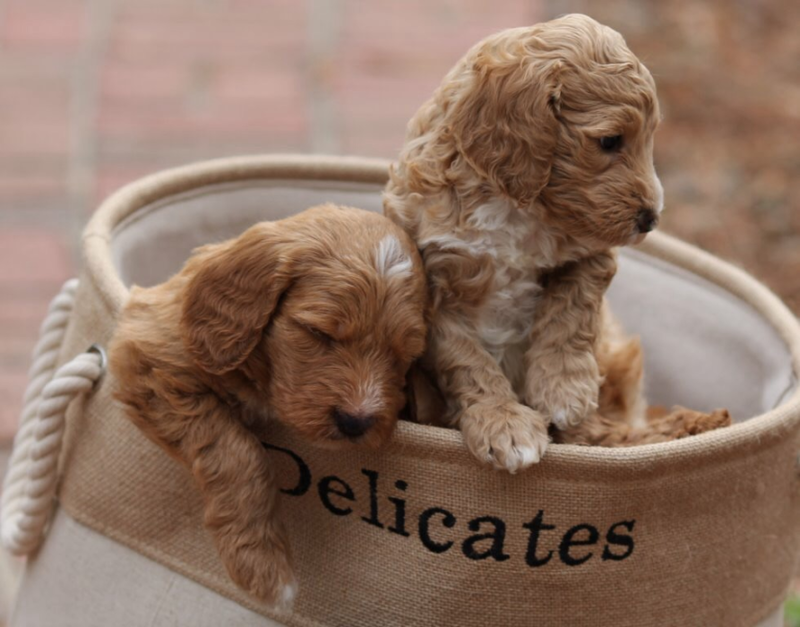 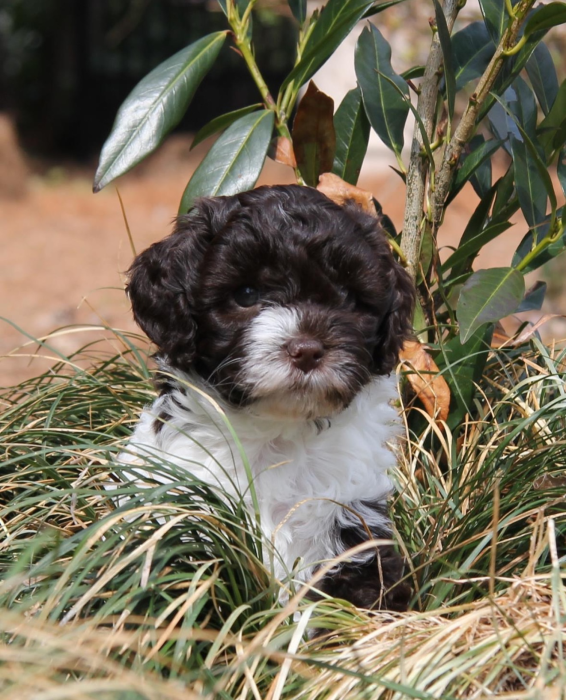 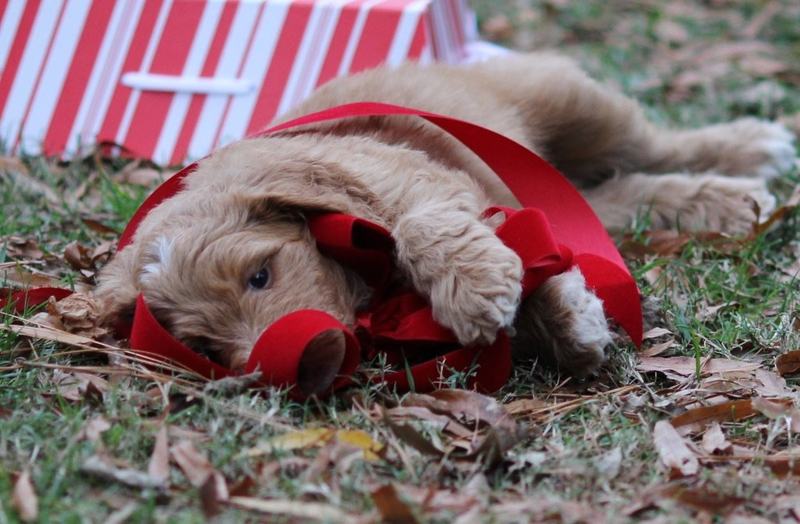 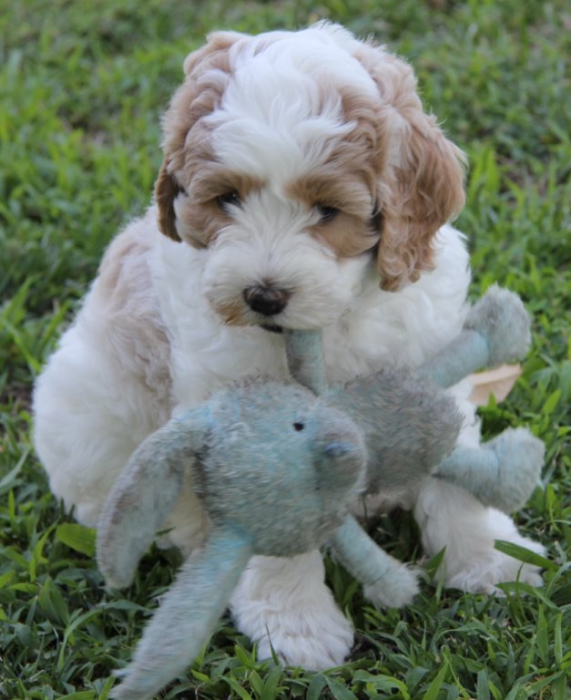 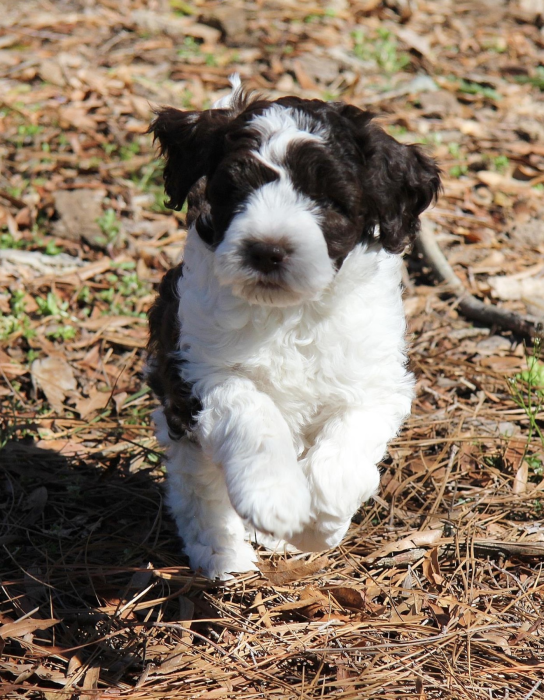 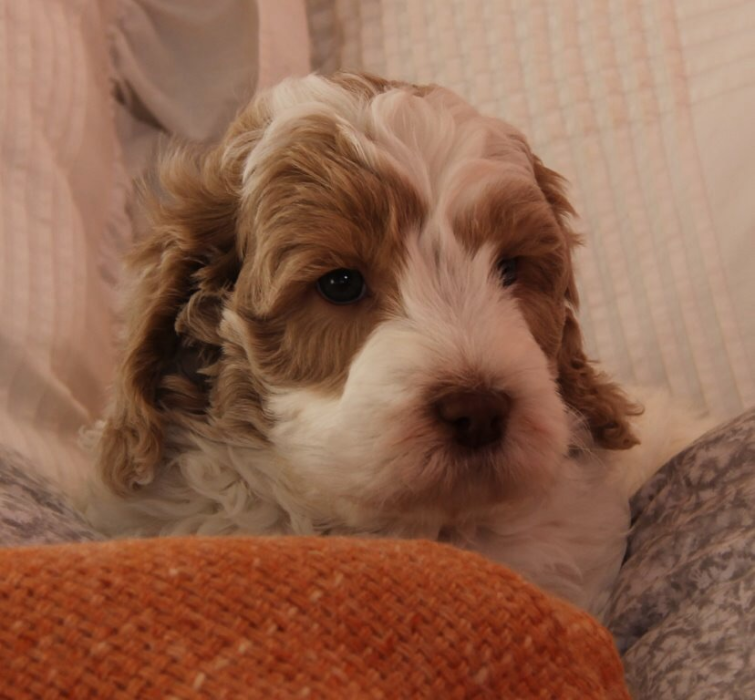 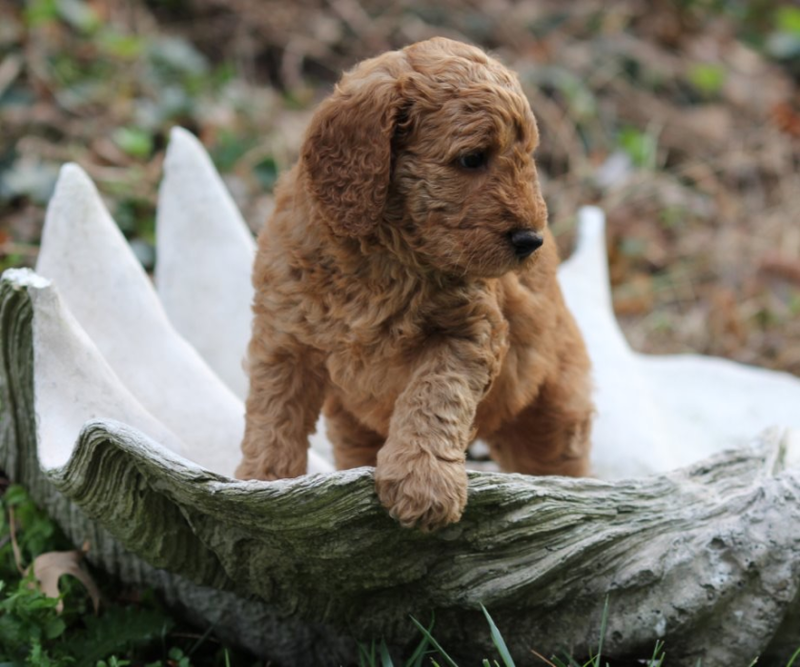 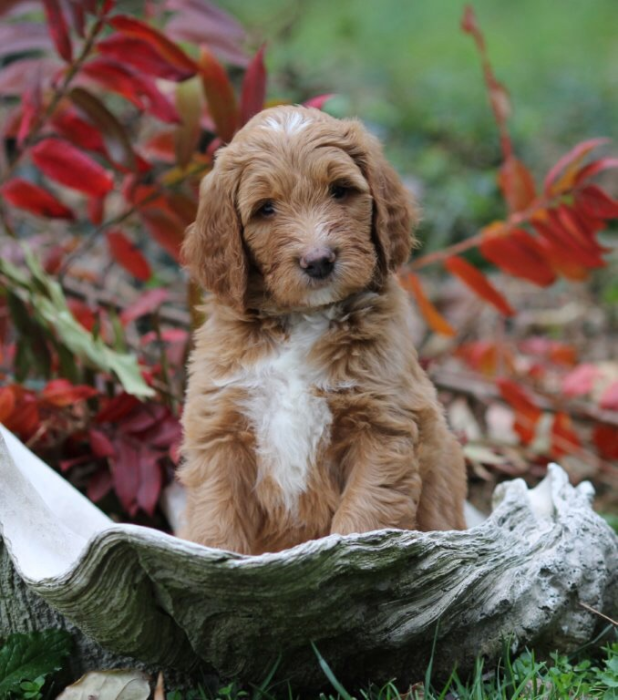 Welcome to Family Labradoodles where we offer Australian Labradoodles, Standard Labradoodles, parti medium, mini and large as well as Goldendoodles. 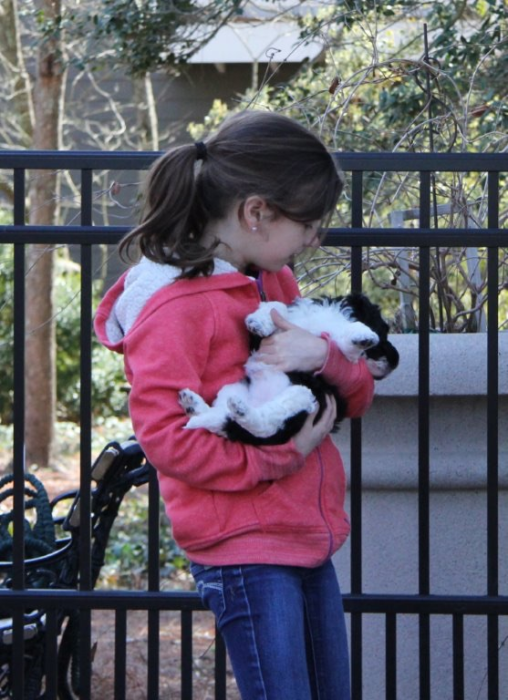 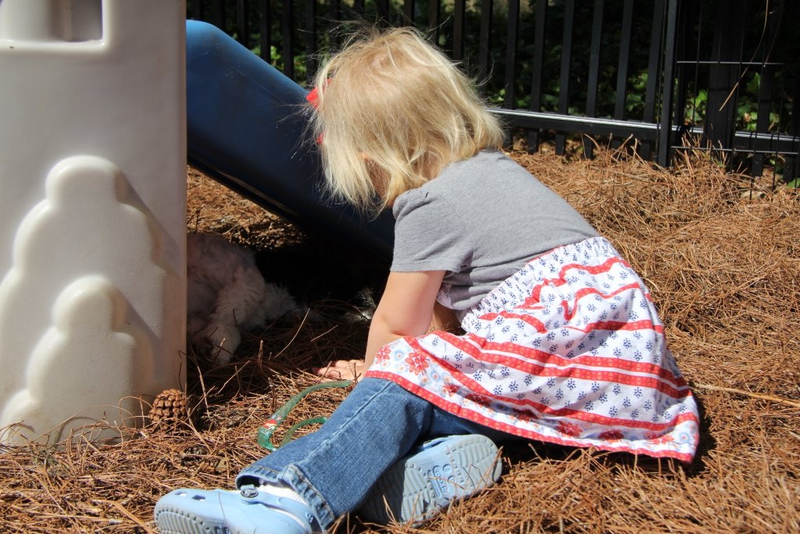 Our parents are all fully health tested for PRA, CERF, OFA knees and elbows, PENN Hip certified and cardiac. 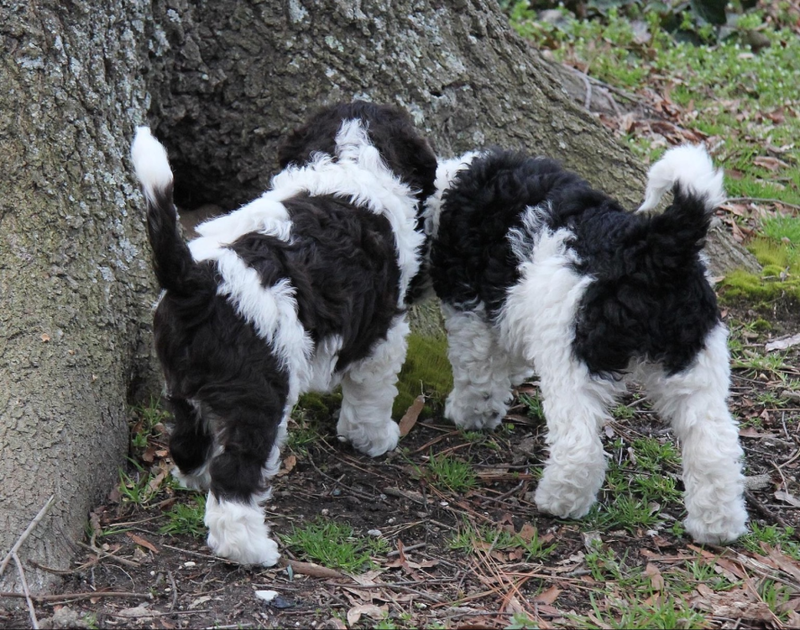 They are loving intelligent family members, study, lab-like and heavy boned. 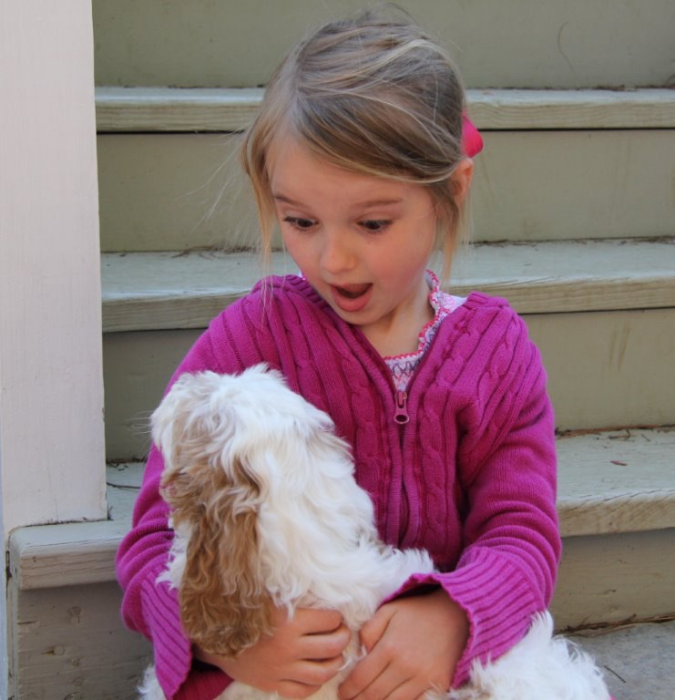 Multigenerational with non shedding, allergy friendly fleece coats creates a stunning dog. 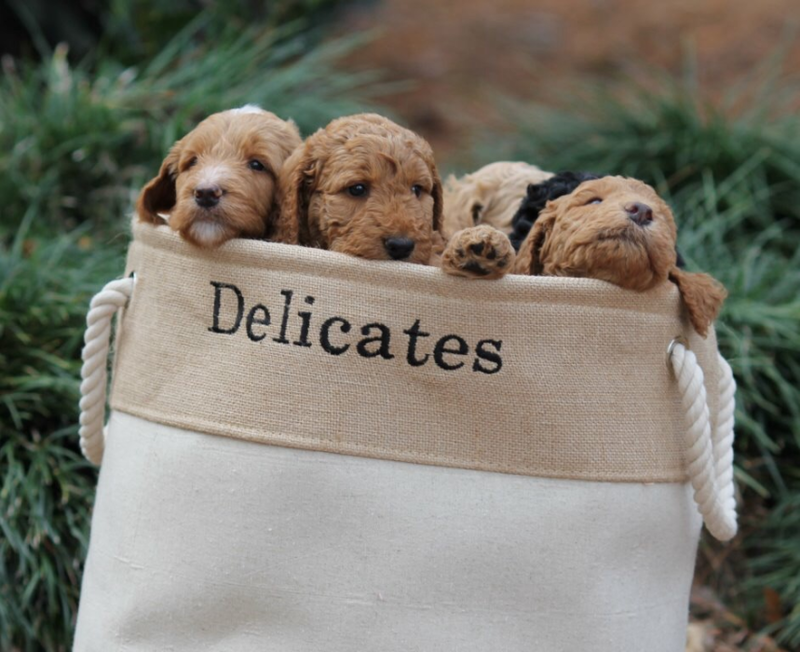 We expect nothing less of their puppies. 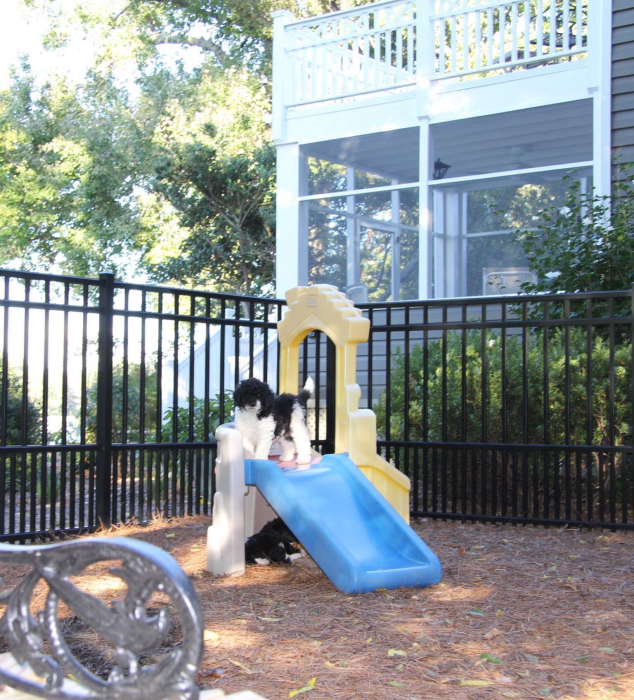 We have been breeding, showing, raising and training for 15+ years and believe strongly in early socialization and training. 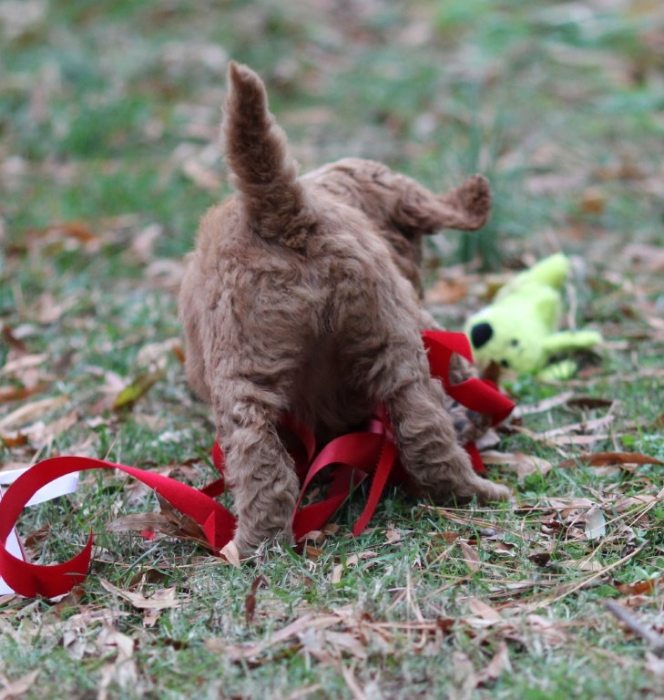 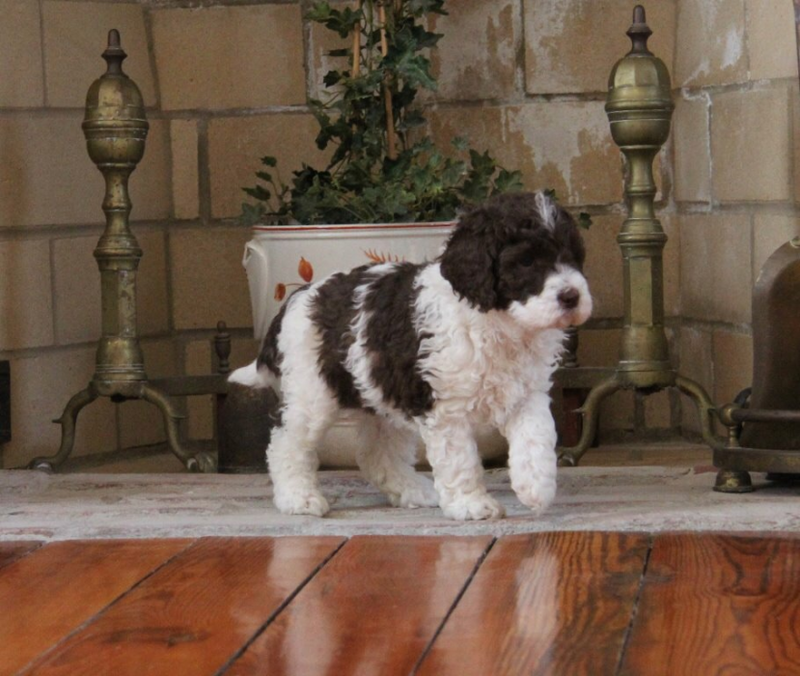 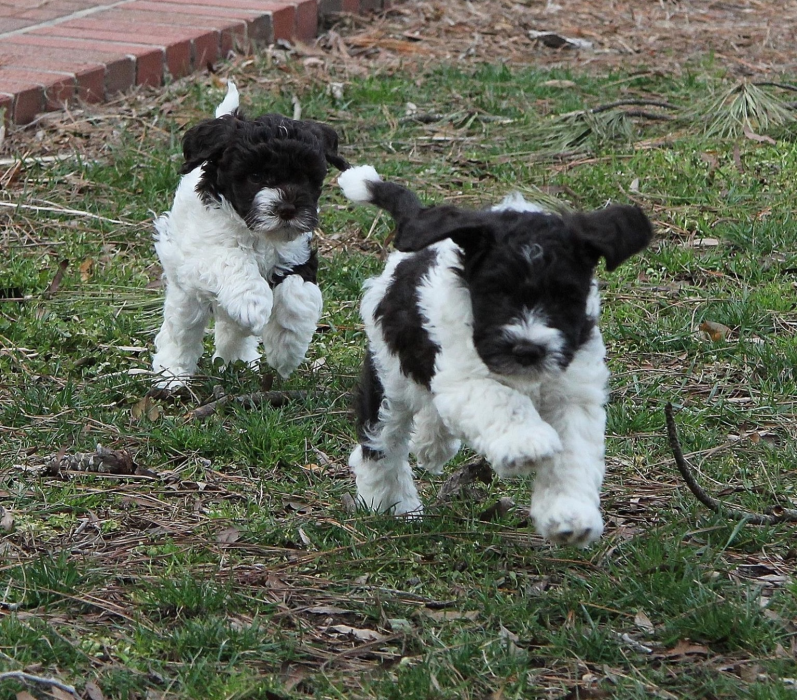 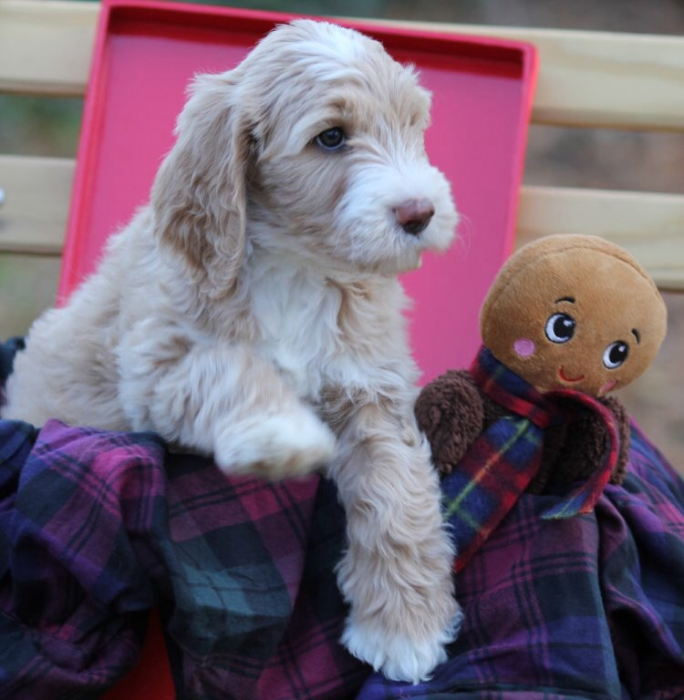 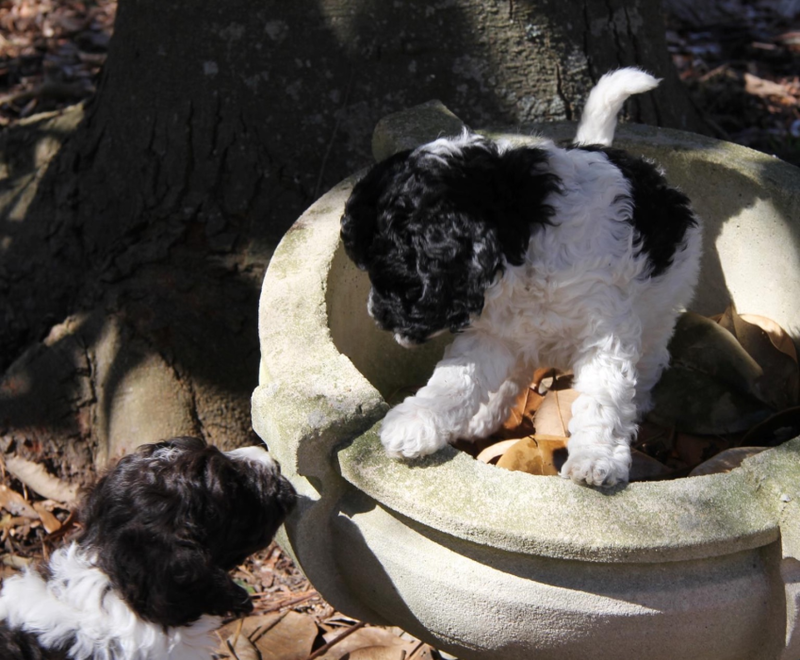 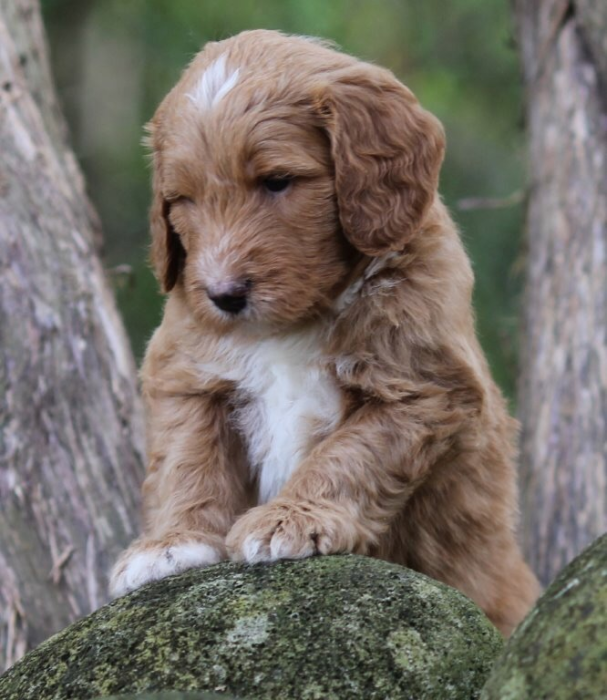 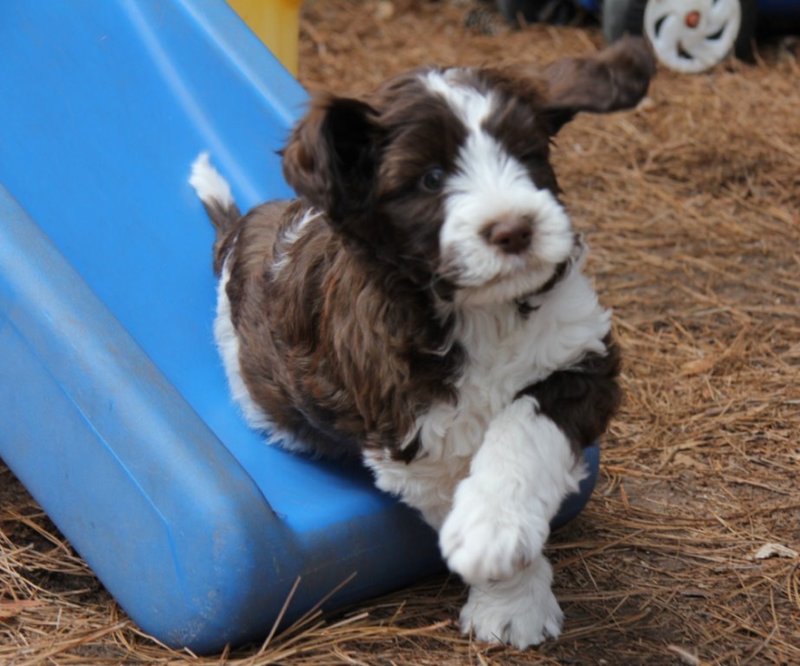 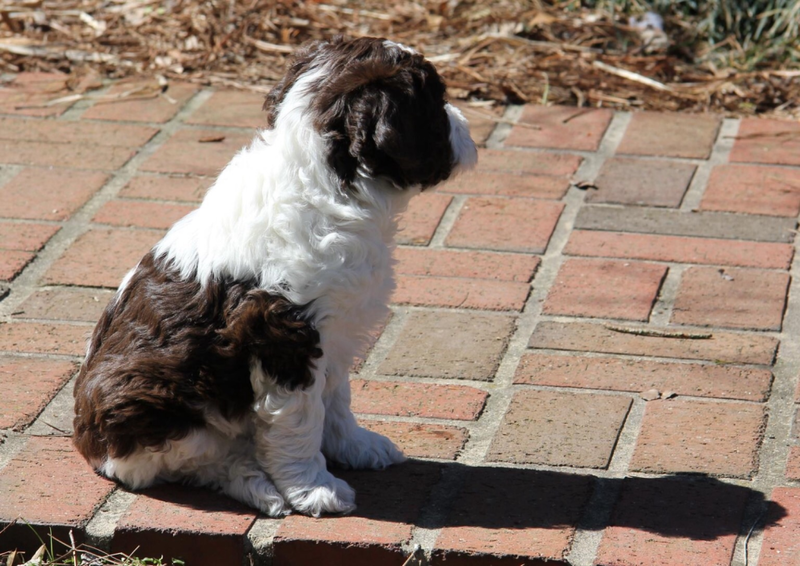 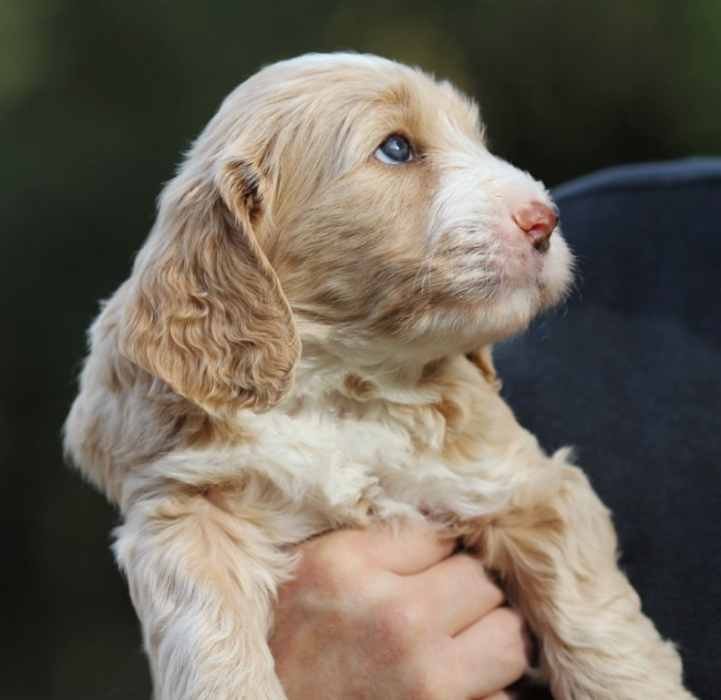 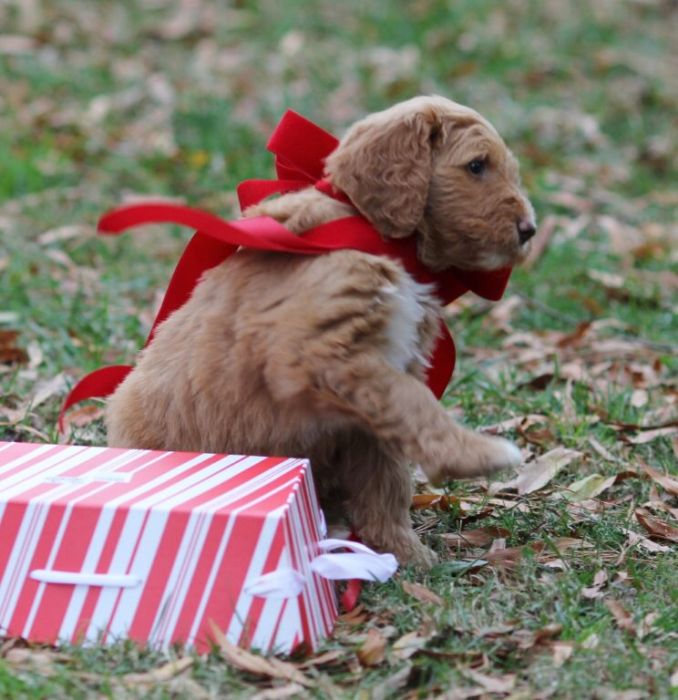 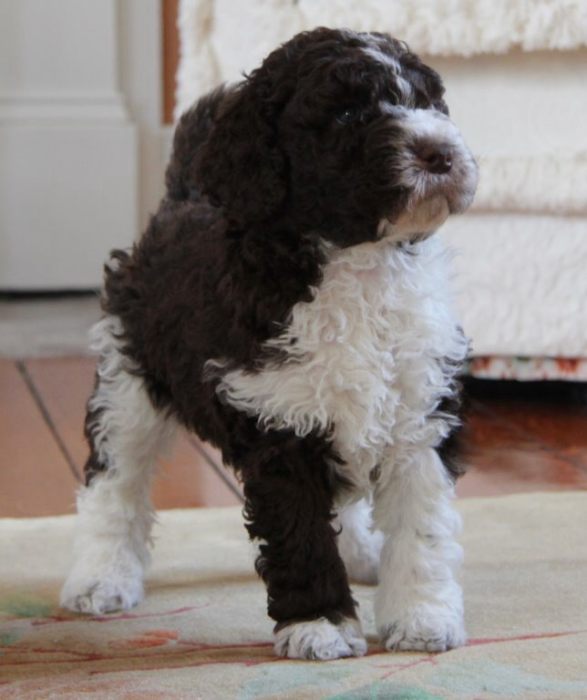 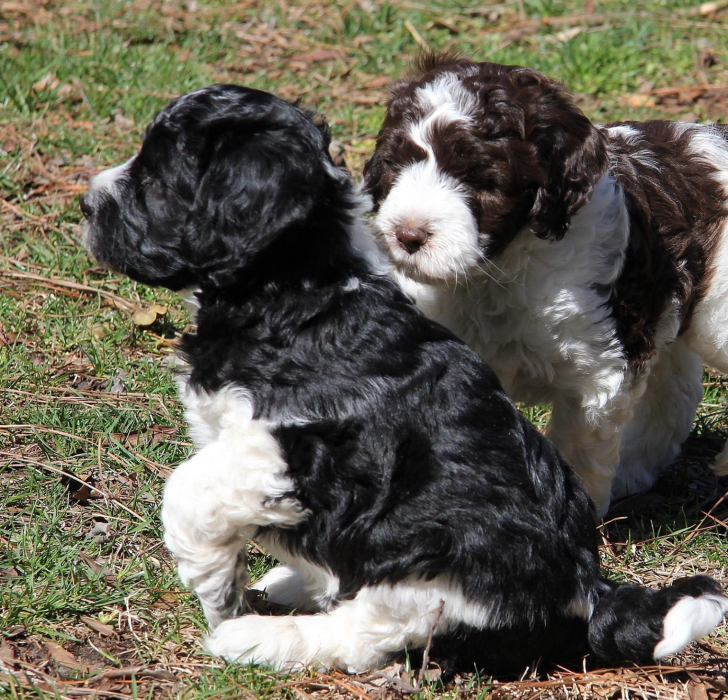 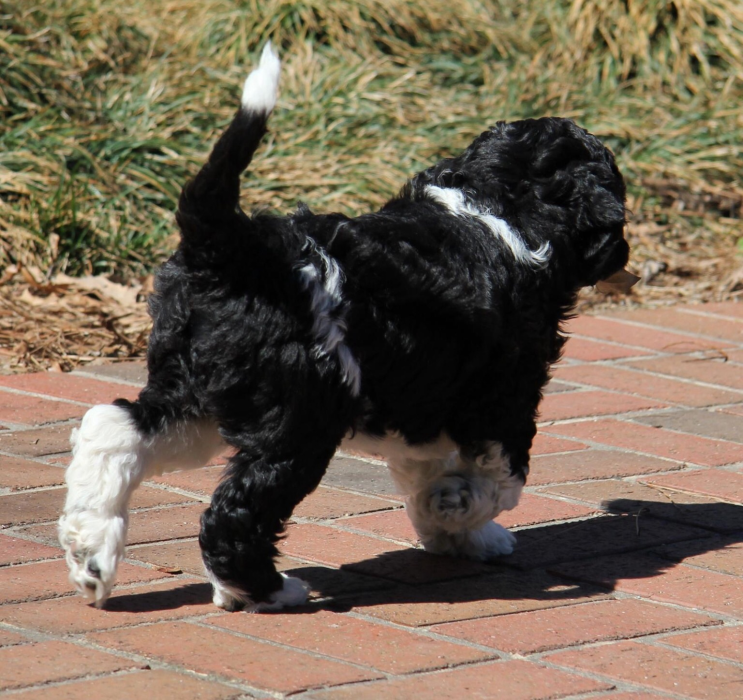 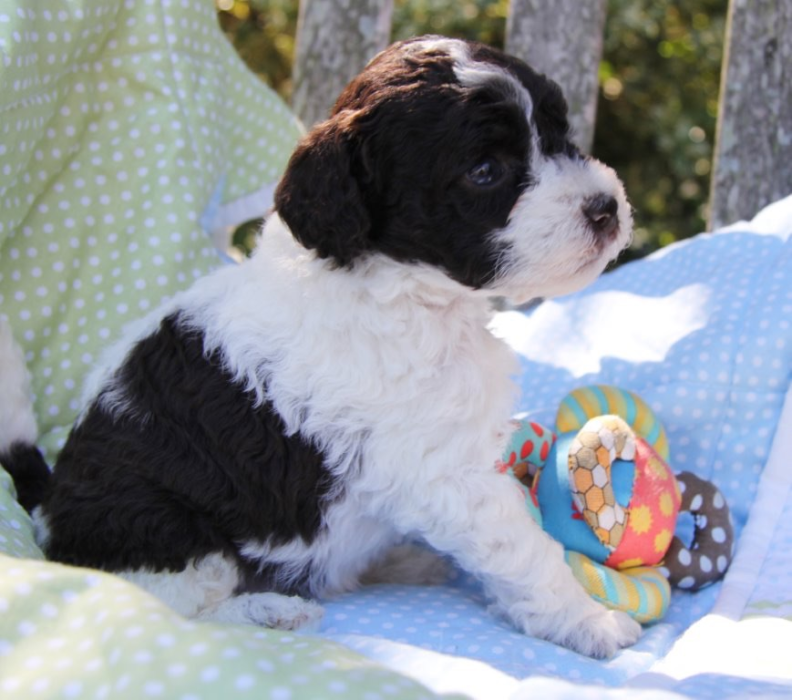 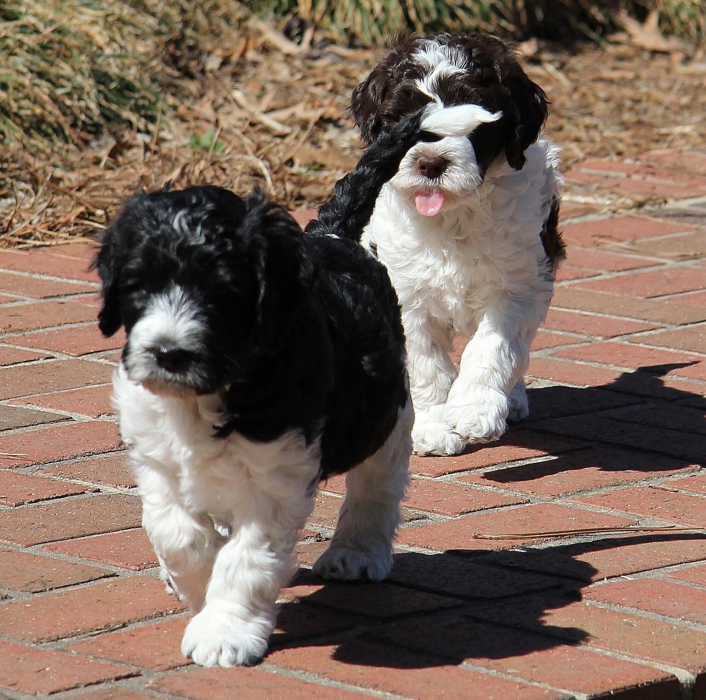 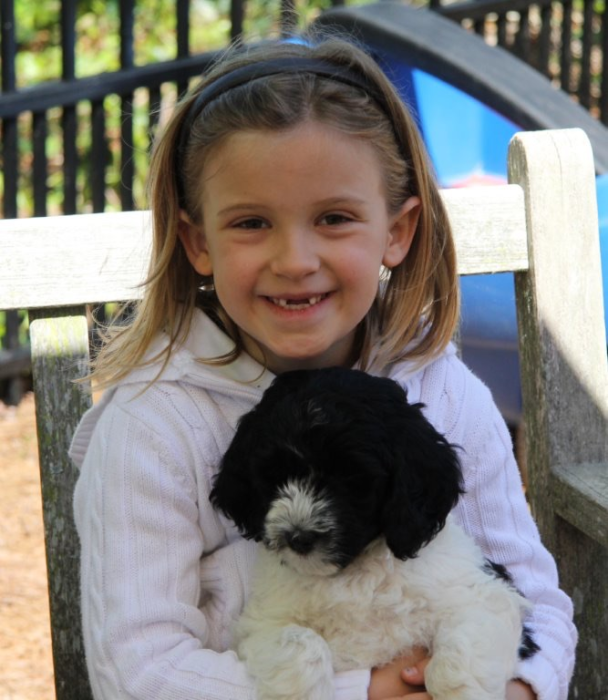 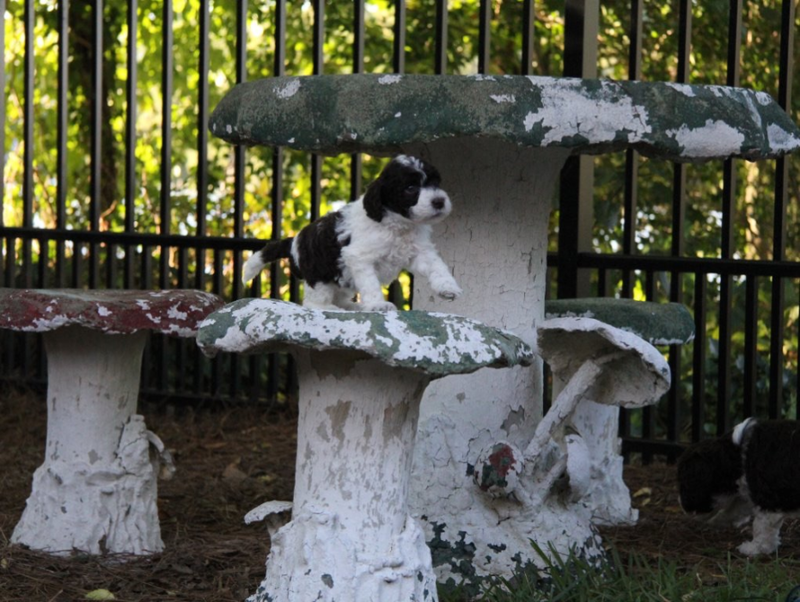 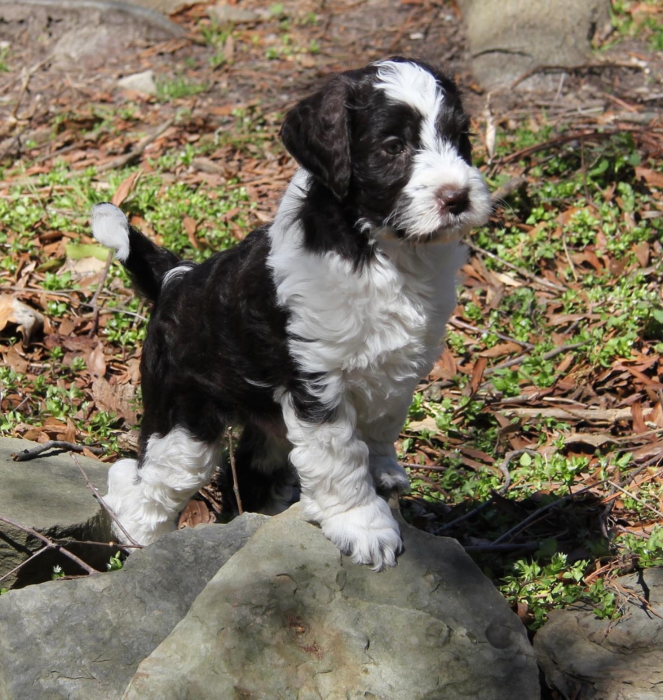 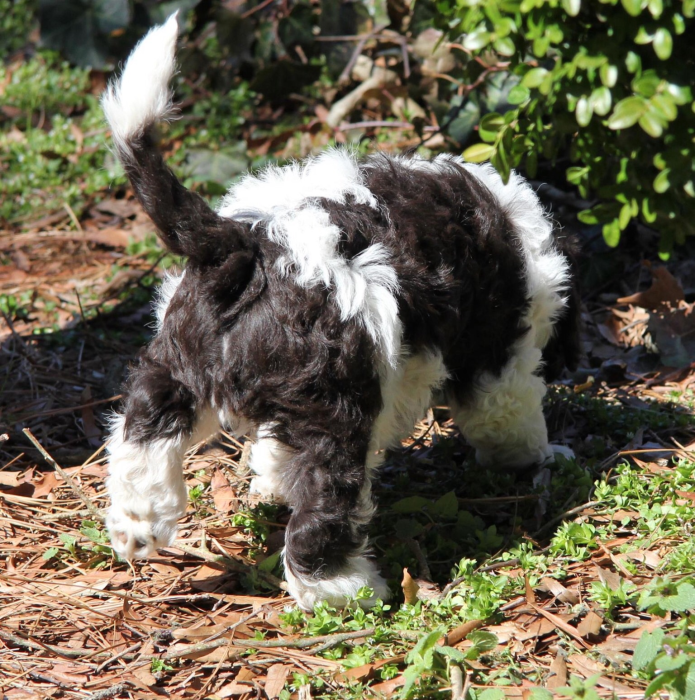 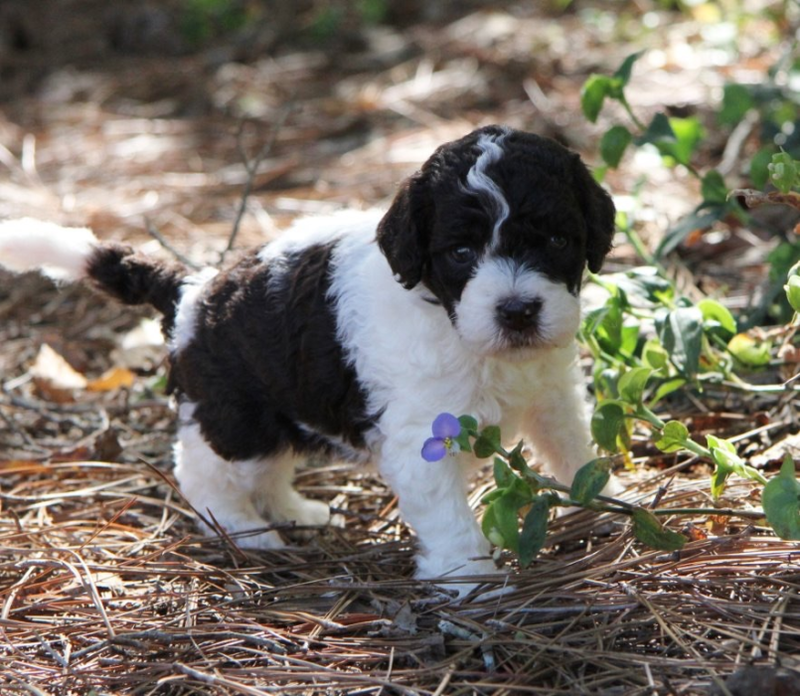 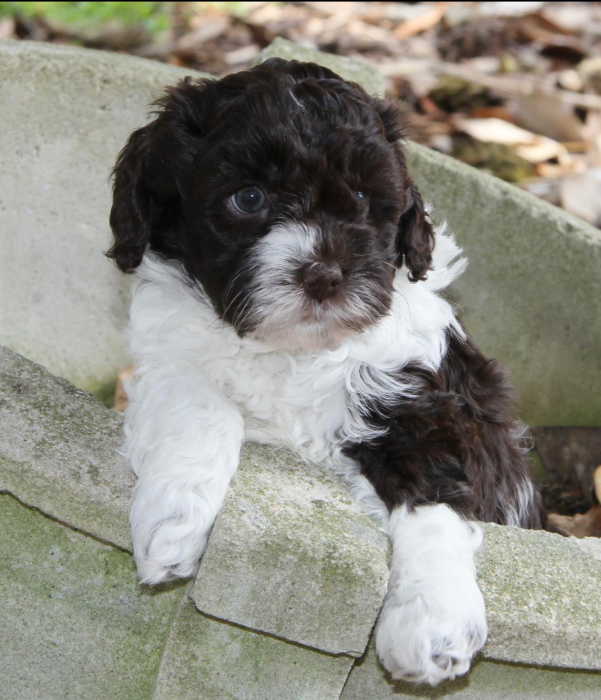 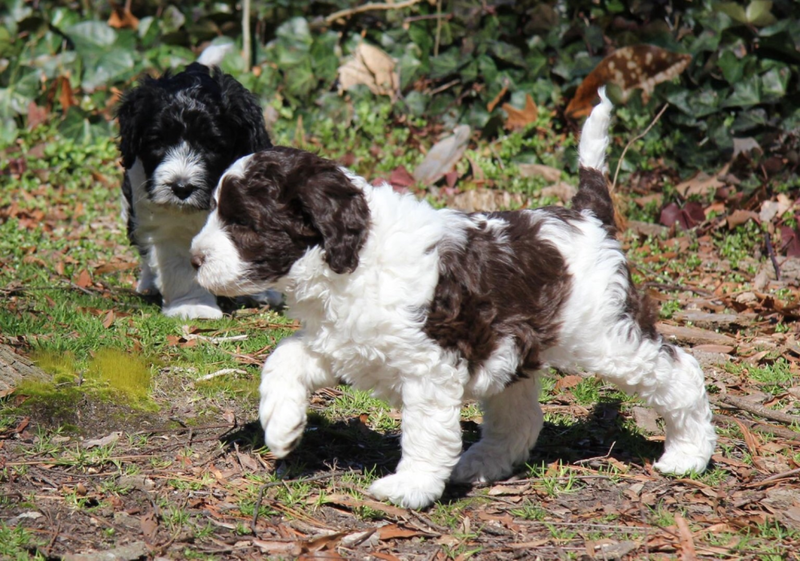 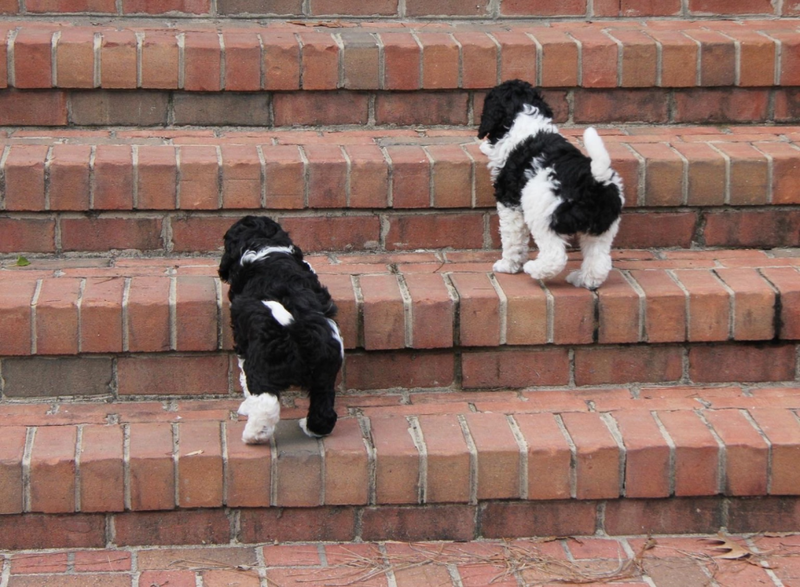 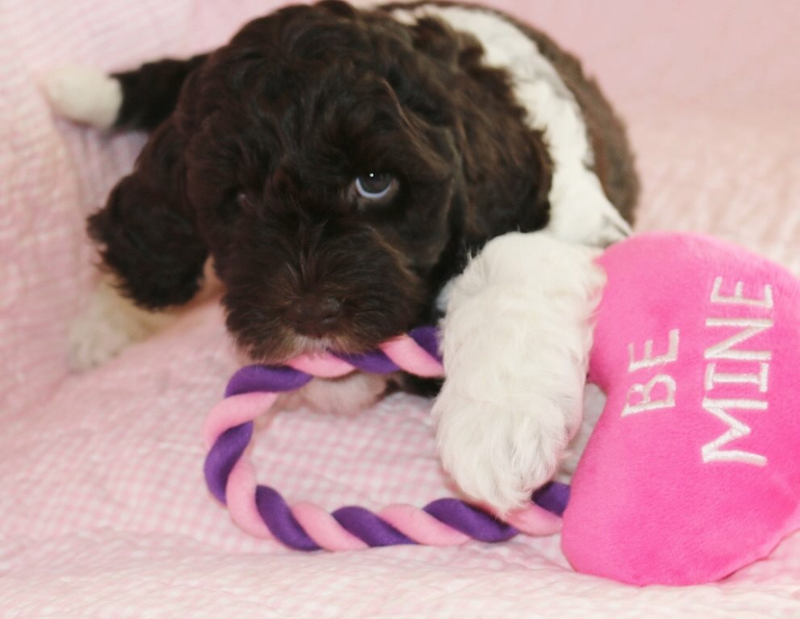 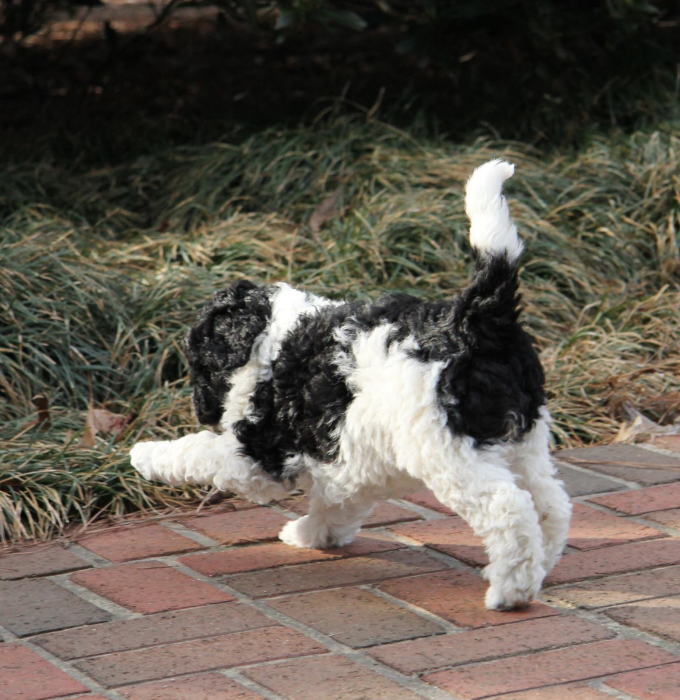 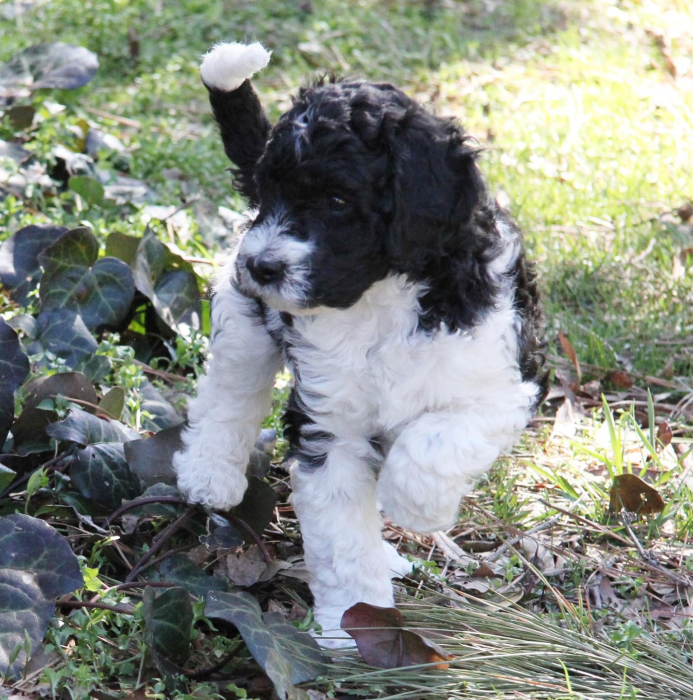 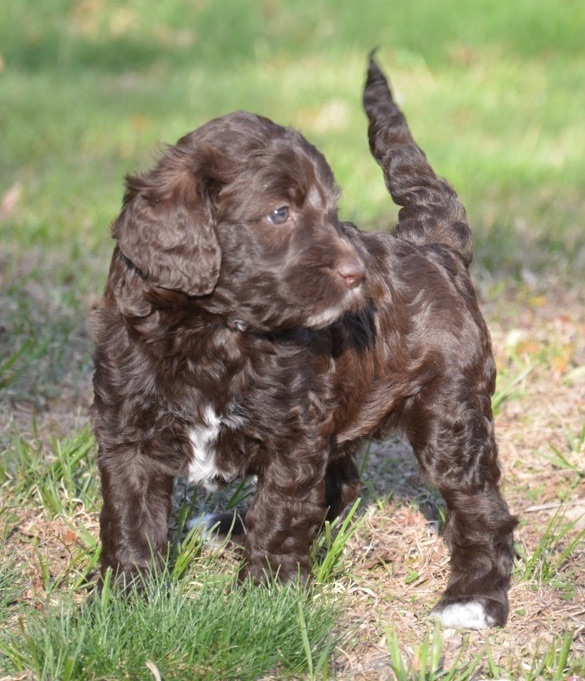 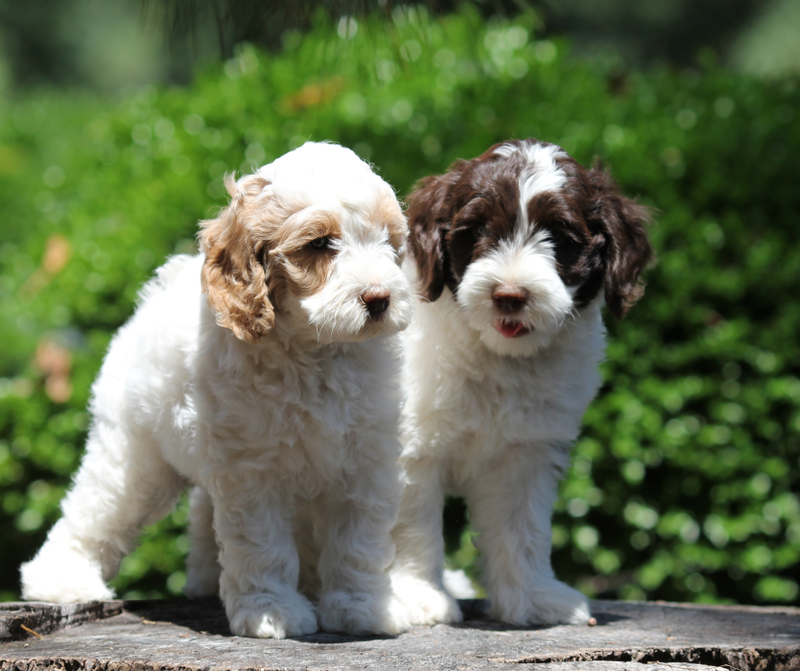 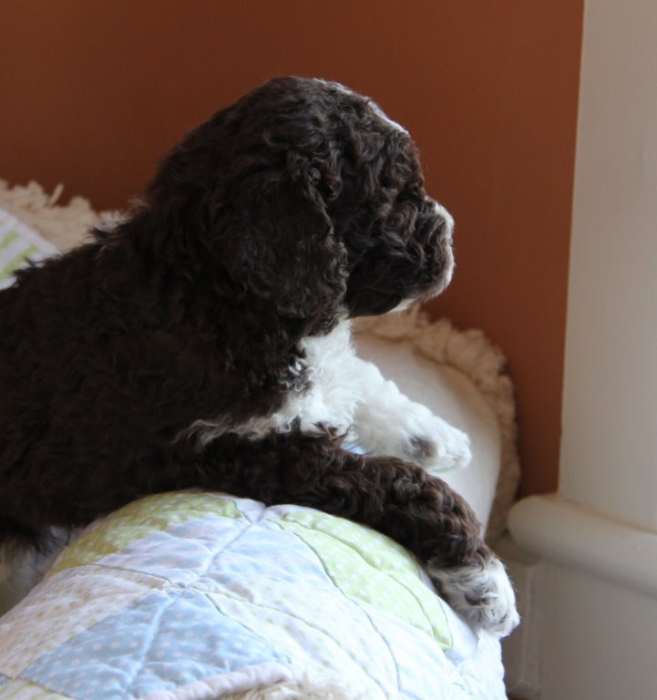 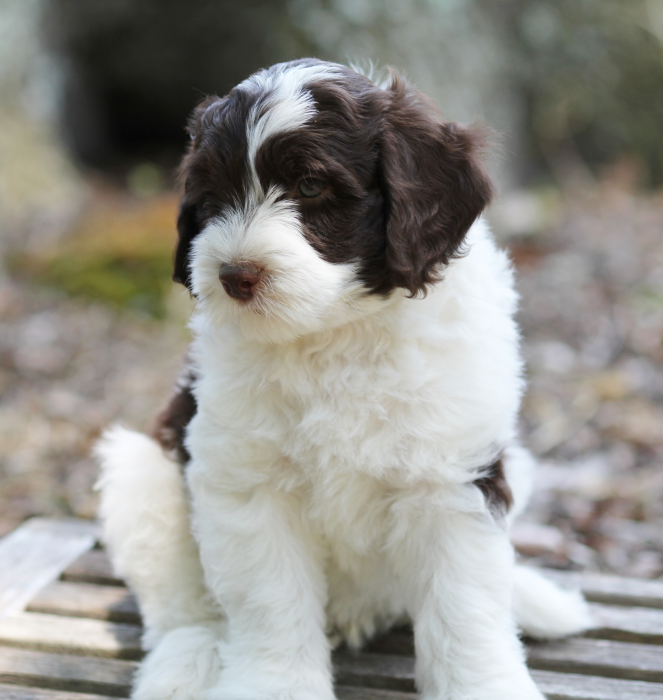 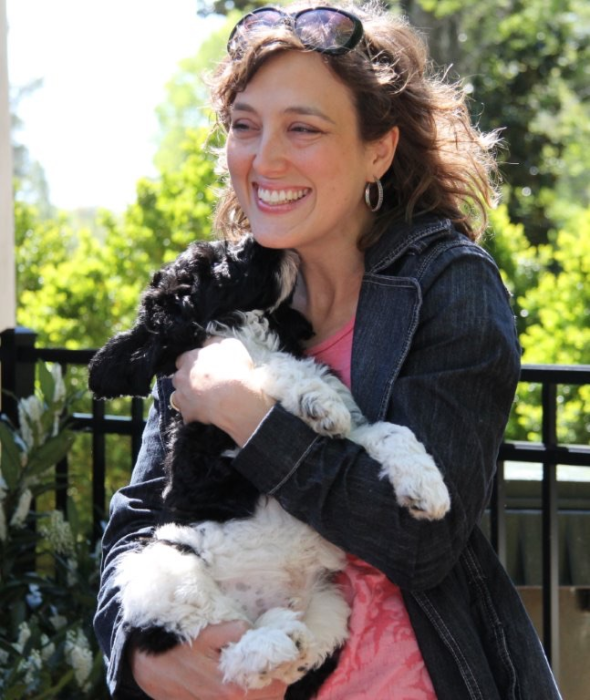 You can find more information on our website, www.familylabradoodles about raising our puppies- a week by week overview. 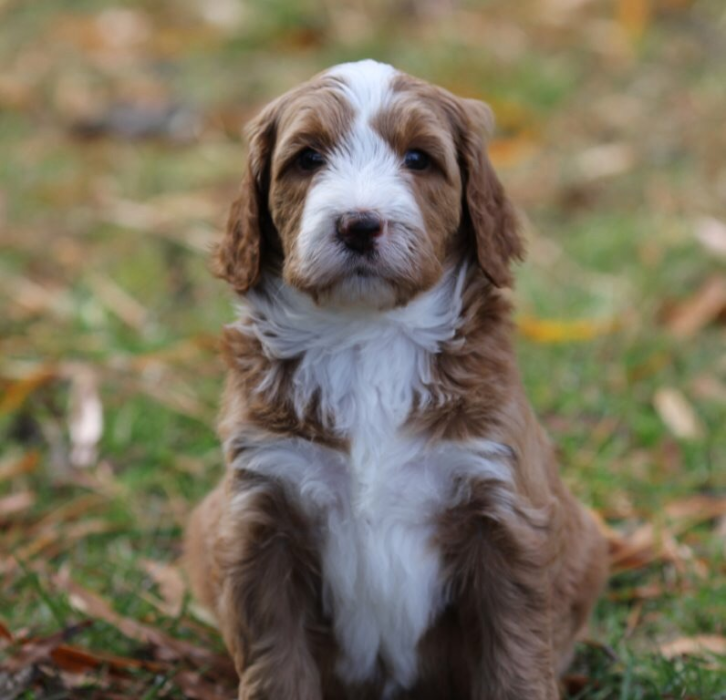 Your puppy will be micro chipped, have all immunizations to date, be fully vet checked and health certified, a 2 year Health Guarantee, contract and our help and commitment to you and your puppy for as long as you may need us. 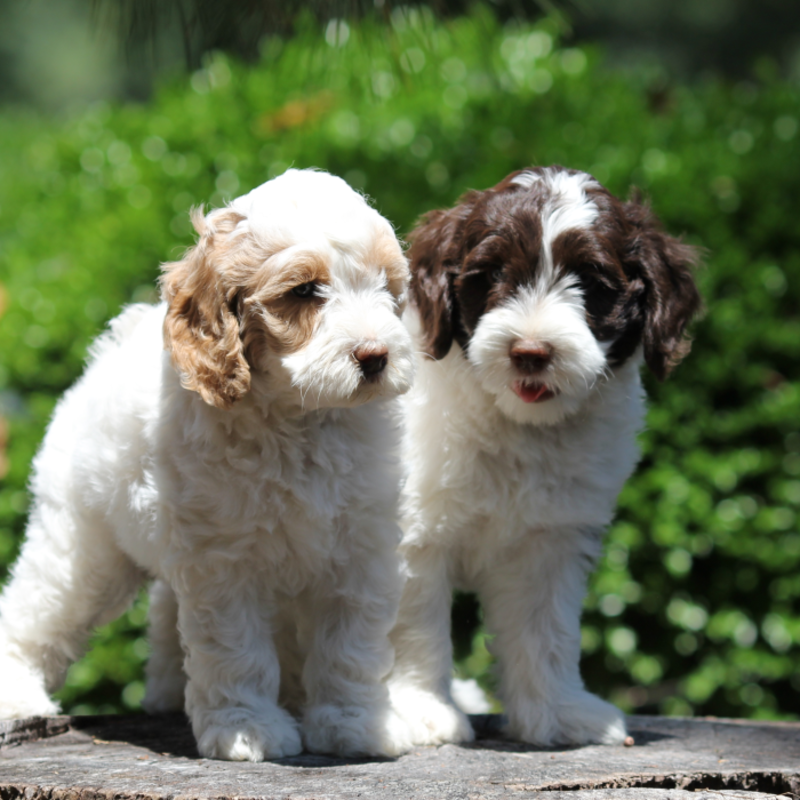 If at any time you are unable to care for your Family Labradoodle or Goldendoodle we will re home free of charge for the life of the dog. 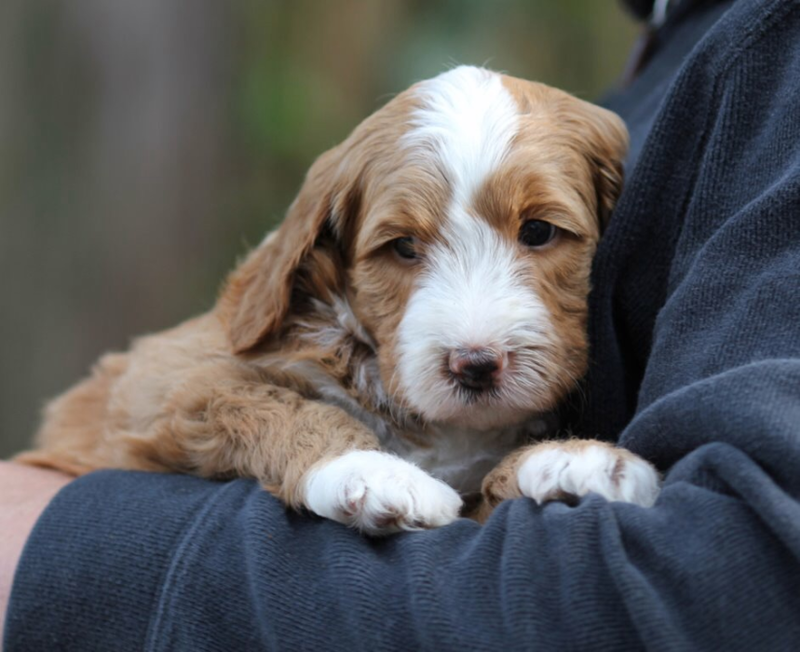 No dog or puppy is ever kenneled. 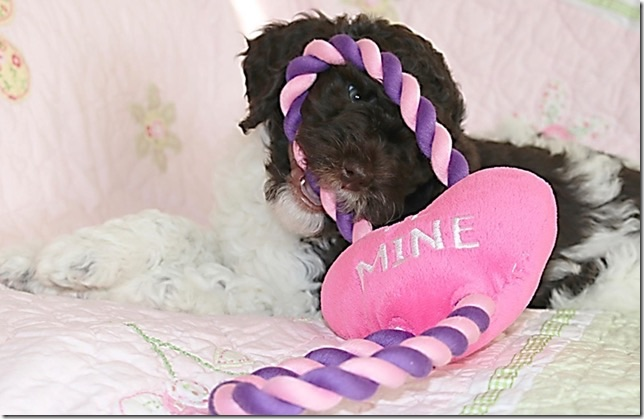 They are all family members- in our home or other family members homes. 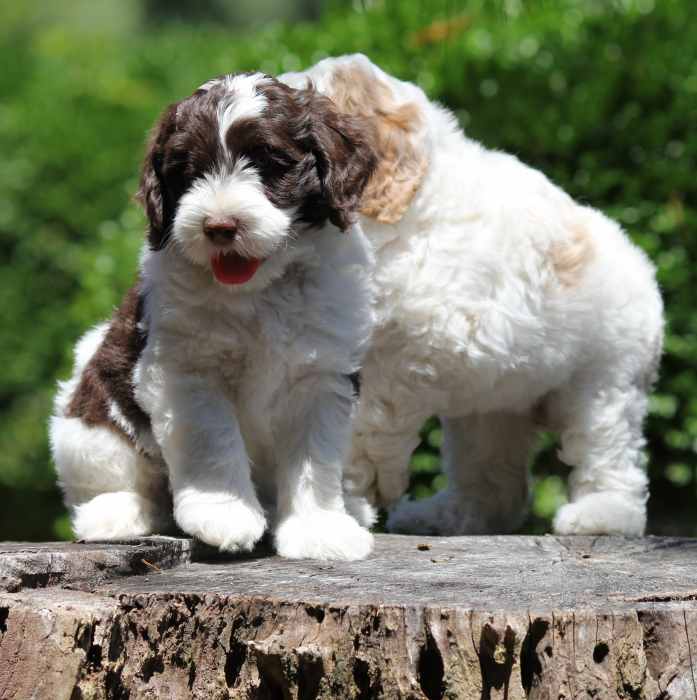 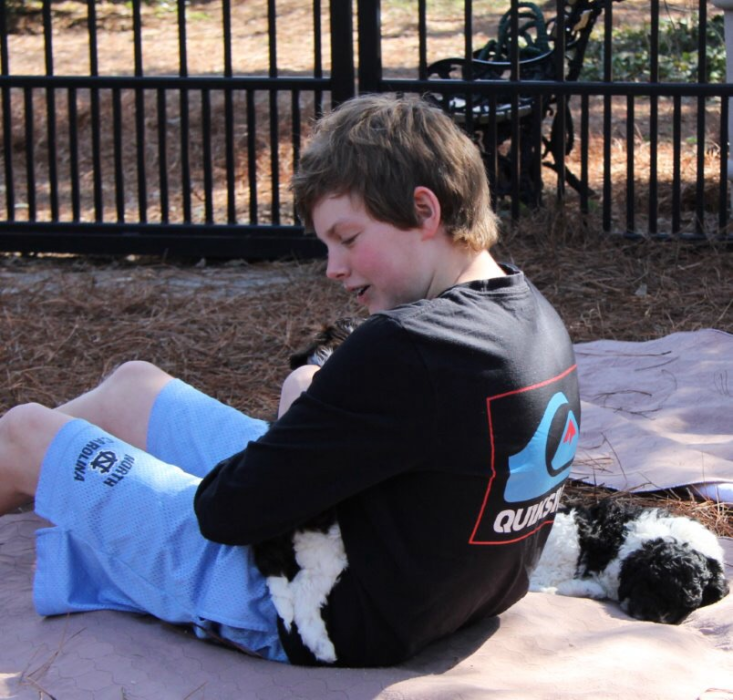 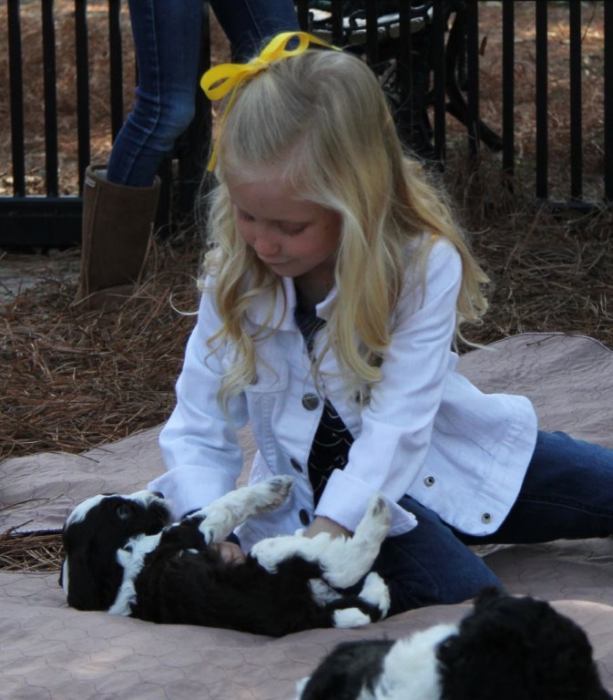 We are a family working together to raise the finest family companion you will ever have. 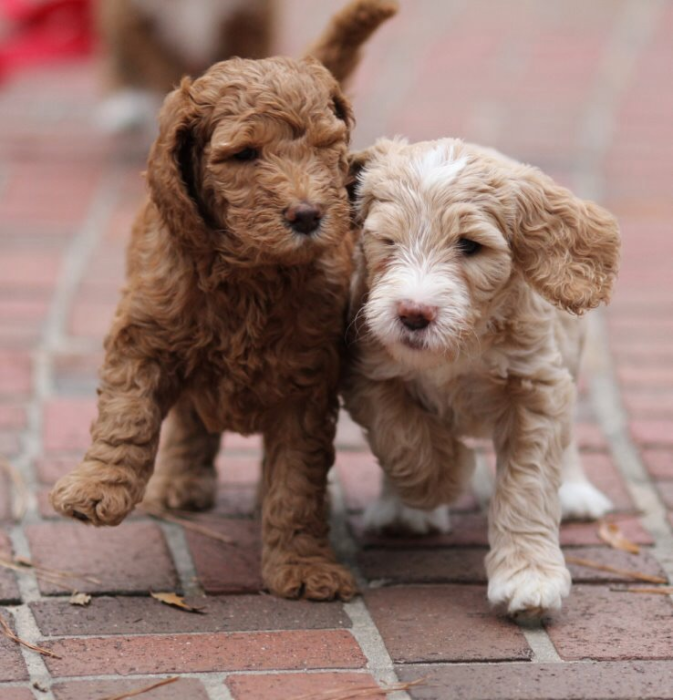 Want to message Family Labradoodles? 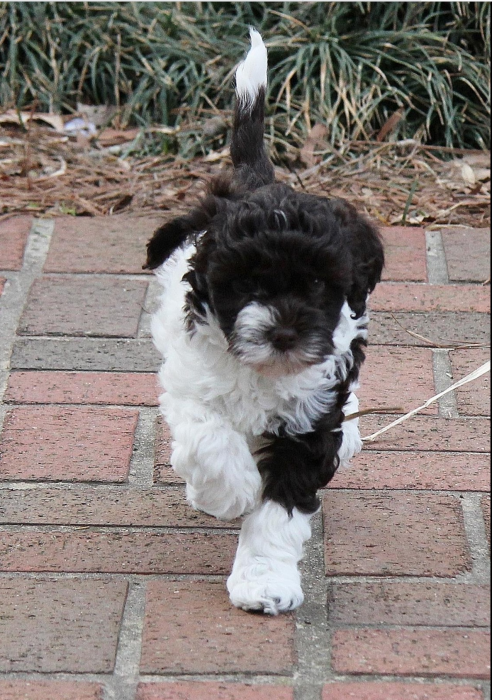 Send him or her an email by filling out the form below! 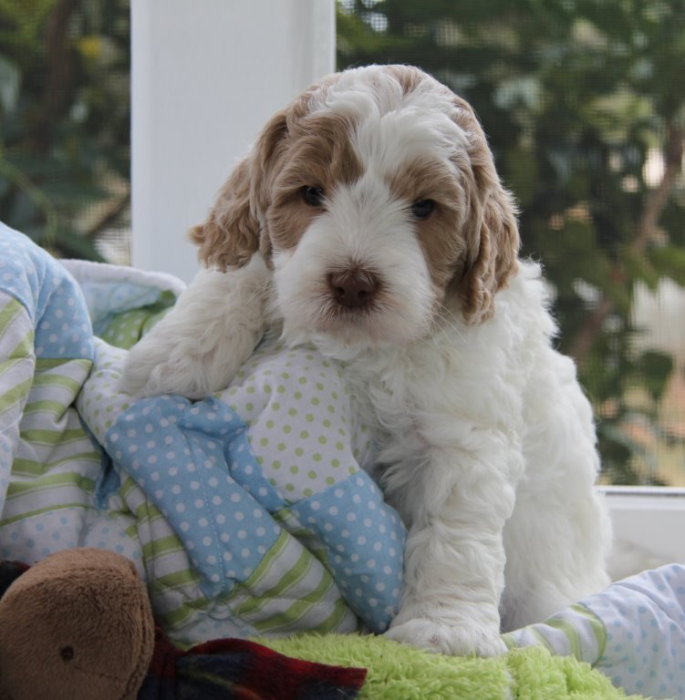 Family Labradoodles will reach out to you when he or she recieves your message.